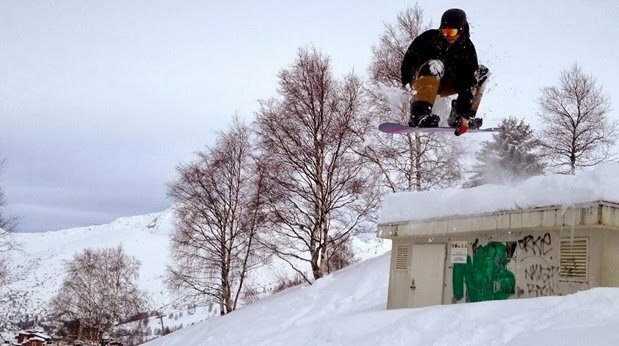 A snowboard jacket is an essential item when snowboarding and here are some top tips of what to look out for when buying your jacket. 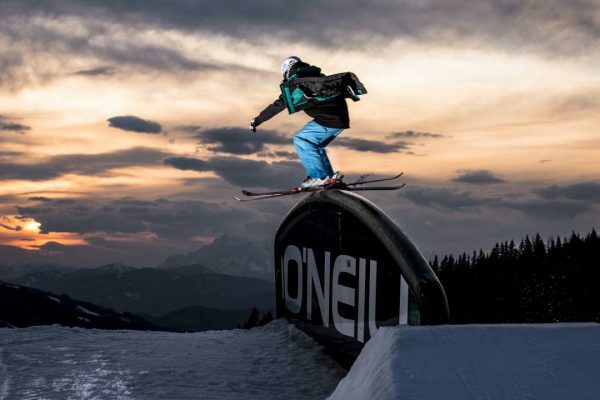 Breathability is the most important function of a snowboard jacket because water attacks from the inside as well from the outside and if your snowboard jacket isn’t able to expel that moisture out quickly and efficiently, you’ve had it! Of course, underneath your snowboard jacket you need to have something at least as breathable – if the moisture can’t get to the jacket, than you won’t be able to use the potential of it. We recommend looking for an index of at least 10k and especially if you sweat a lot or you snowboarding in warmer times – go for 20k+. The second most important function of a snowboard jacket is to keep you warm, dry and comfortable all day long when snowboarding. Up in the mountains you are exposed to the elements such as the wind, cold temperatures and snowy conditions so you need protection from all of these. There’s nothing worse than being wet on a cold winters day on the mountain and therefore your jacket needs to be very waterproof. 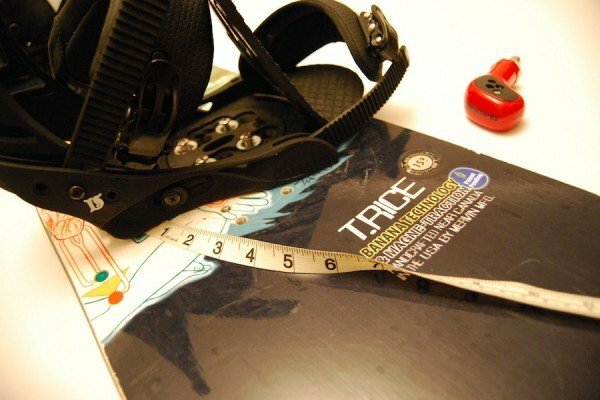 You need to check the waterproof index of the snowboard jacket you are looking to buy. The waterproof rating is for the outer shell material and it basically stands for how many millimeters (mm) of water it can withstand for a 24 hour period before leaking. 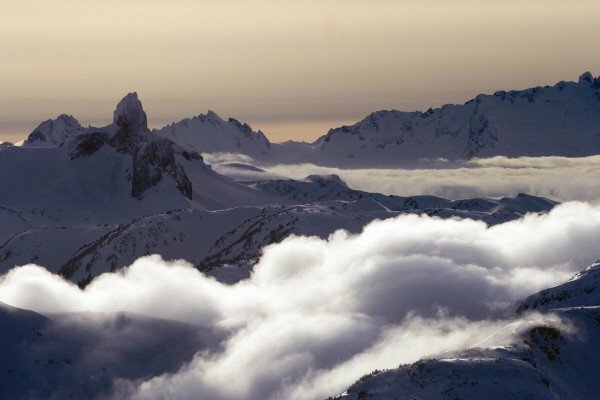 The snowboarding conditions you will likely be faced with is an important factor is looking at which jacket to buy. Now unless you are a weekend snowboarder that spends half the day in the bar, you shouldn’t seriously consider anything with an index below 10k or 10,000mm. Some of the best materials out there like Gore-tex and Event reach about 30k or 30,000mm. A 20K rating or 20,000mm means that a jacket’s fabric can withstand 20,000mm (almost 66 feet) of rain in 24 hours before its wearer gets wet. So a 5K jacket can take up to 16 feet of rain in 24 hours. Given that the record for the most snow in a day is about 6 feet, both options sound pretty damn waterproof. You should also know that a jacket’s waterproof rating is for the fabric, not the entire jacket. A jacket’s fabric might be able to handle several feet of snow, but if the seams aren’t sealed, then snow/water can usually get in. So if you want the best waterproofing for you snowboard jacket, look for a fully seam-sealed jacket (also called fully taped). A 20K waterproof jacket is virtually pointless if the seams aren’t taped. So a 5K jacket’s fabric can withstand 16 feet of water but manufacturers generally don’t tape all the seams (if at all). These jackets often have a waterproof coating (DWR or Teflon, for example) instead of a waterproof membrane integrated into the fabric (like The North Face’s HyVent). Zippers aren’t waterproofed. If it dumps snow, you probably won’t stay dry very long. The 5K jacket is typically a lifestyle piece or a jacket to wear on sunny days—not one I’d rely on for waterproof protection in the backcountry or on poor weather day on the slopes. With a 10K snowboarding jacket you can confidently wear it out on a powder day in Utah or Colorado or wear it during a short cloudburst. But it might not hold up to wetter coastal snow or hours in the rain on the Olympic Peninsula. Do take note of its construction for example, are its seams taped? Does it have waterproof zippers? Does it have a membrane construction? A 20K jacket will keep you dry in nearly any condition. A manufacturer that bothers to make a jacket from 20K-rated fabric with a membrane is probably going to cover every seam and use waterproof zippers and storm flaps. I would feel confident in any coastal snowstorm in a 20K jacket. For a jacket that is guaranteed waterproof (and breathable), go with Gore-Tex. A jacket with this fabric must meet very specific requirements from Gore-Tex. 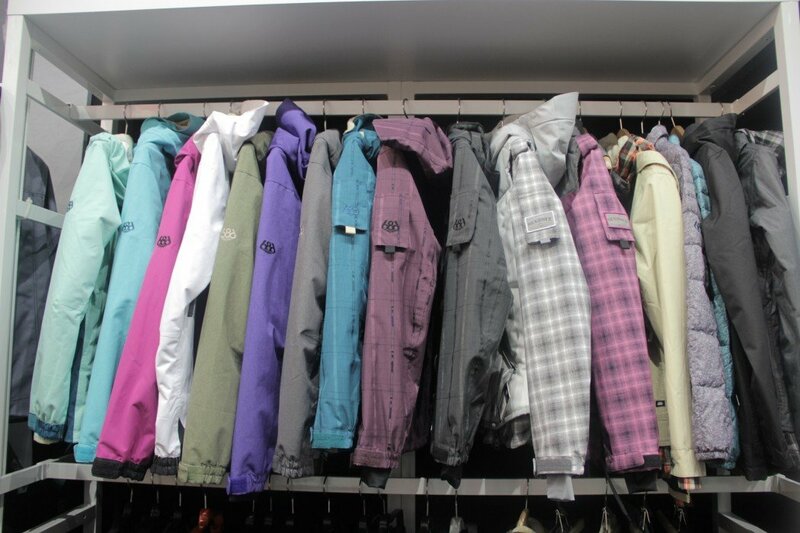 Manufacturers such as Bonfire, Burton, Quiksilver and North Face use Gore-Tex is some of their snowboard jackets. 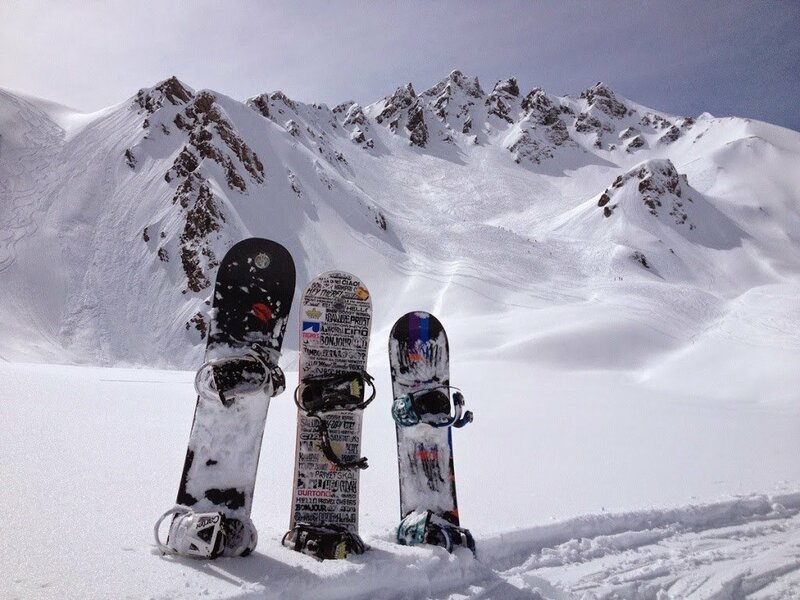 We recommend searching online for Gore-Tex snowboard jackets to get the best deal. 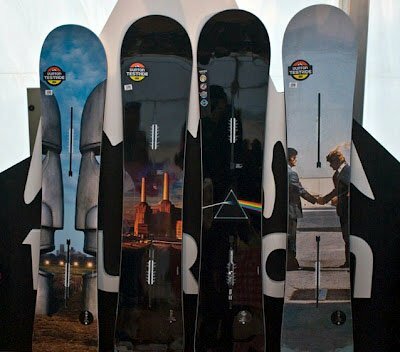 Snowboard jackets are generally divided in hard shells and soft shells. 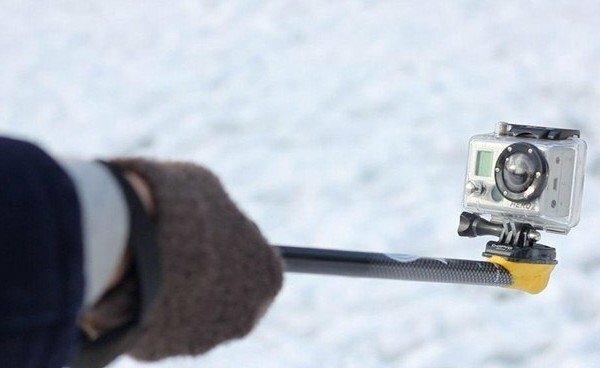 As the name suggests, hard shells are the ones providing good wind resistance and if you’re looking for a good all-around jacket, you should look for such. Some snowboard jacket are just a hard shell membrane that protect you from wind and water, but leaves you open for the cold elements. These are meant to be used with an additional layer of fleece underneath that you can take off when it’s warmer. It’s often easier to just buy a snowboard jacket which comes with insulation – one less thing to think about when heading to the slopes early in the morning. The powder skirt is a piece of cloth with elastic on the bottom side that keeps snow from getting in under your snowboard jacket. 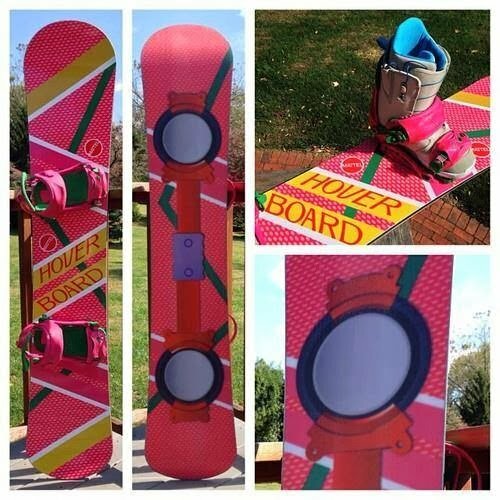 We highly recommend this if you are learning to snowboard for the first time as you will spend a few days on your rear! It usually has a snap system to attach it to your pants, so that snow access is sealed off. Whether or not you need this, ultimately depends on your preferences. 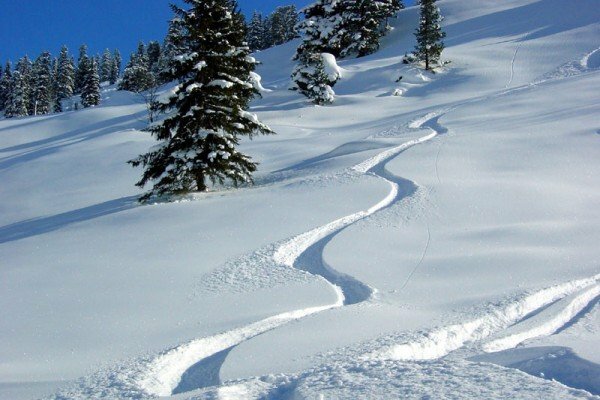 If you’ll be shredding through deep fresh powder then it may prove quite useful, but if you prefer the groomed slopes and an occasional off-piste downhill, the powder skirt will be pretty much useless. 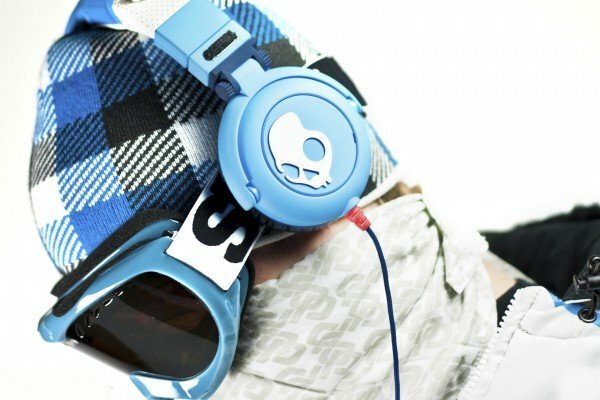 Will I need a pocket for my MP3 player or phone so it’s easily accessible without the need to unzip my snowboard jacket? 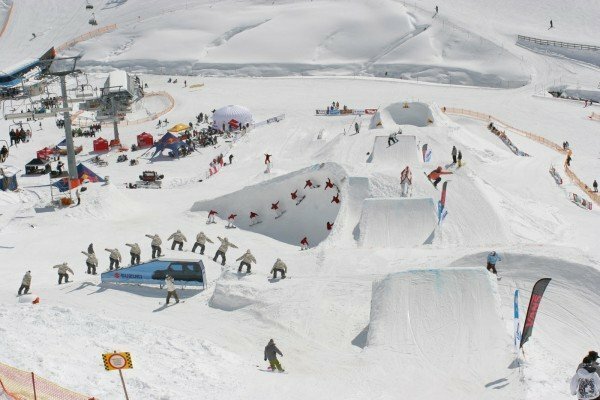 Some snowboard jackets like the Burton Audex Jackets which have a built in music/phone system with speakers in the hood that makes listening to music and making calls whilst snowboarding a real pleasure. is there a big pocket, where I can stick my gloves in on a warm spring day? is there a small pocket on the sleeve for the ski pass and is there a place to attach older ski passes that work with bar code readers? The Recco reflectors are commonly built-in into snowboard jackets. They are an inexpensive passive piece of equipment that you’ll probably never need to know it exists. But in the rare occasion that you turn out buried under an avalanche in one of the 600 resorts using Recco locator equipment, it may save your life. When considering the jacket length, again its personal preference and fashion taste but one thing to consider is chair lifts – they can get quite chilly on colder winter days and having an additional layer of clothing to sit on could save your rear from freezing! We will not give our preference over one jacket brand or another because it’s hard to judge a product by the label on it. 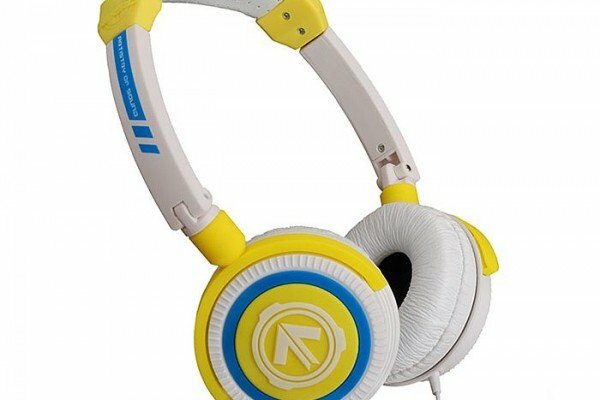 Of course, relying on a well-known brand name gives you a better chance of getting something of quality. If you go by the above tips then you won’t go far wrong. Buy a snowboard jacket with a waterproof rating of 20K – this will keep you dry in nearly any condition. Choose hard shell if snowboarding in colder winter months and wear a breathable hard shell with less layers underneath in warmer spring like conditions. Get a snowboard jacket which has insulation. Powder skirt for those learning to snowboard – otherwise don’t bother unless snowboarding in deep powder. Buy a jacket with pockets that can accommodate your needs – a place for your MP3 player, phone, wallet, sunglasses and gloves, that sort of thing. Always keep in mind that a jacket is meant to be combined with one or more layers so look for a more relaxed fit that could accommodate at least one fleece under it. We recommend trying a few jackets on in stores to see which you like and then going online and finding the best price. 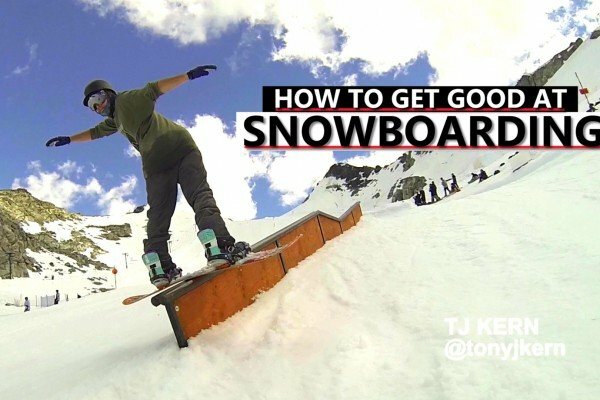 We hope you find this guide to buying a snowboard jacket useful. Happy snowboarding! Really great post! I’d definately suggest people to go for a jacket with insulation, simply because if your just an average rider, that little bit of extra weight isn’t going to bother you, and whats worse than having to finish a session because your completely frozen!